Turn of the century Manville Heights charm! 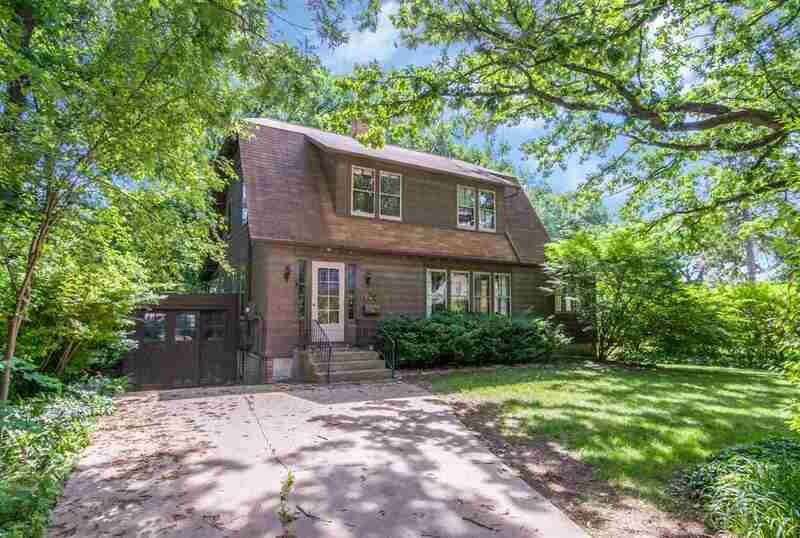 With lovely wood floors, built-ins throughout and located on a beautiful wooded lot minutes from the University of Iowa. Three bedrooms with full bathroom upstairs and finished workout/craft/study room in the basement. Formal dining & large living room, wood burning fireplace, with adjacent 4 seasons/sitting room on the main. This home has a lovely cedar three seasons room that is perfect for gatherings with friends and family!